What is a Quiet Time or daily devotional? Why is it important to #Christian #growth and #well_being? 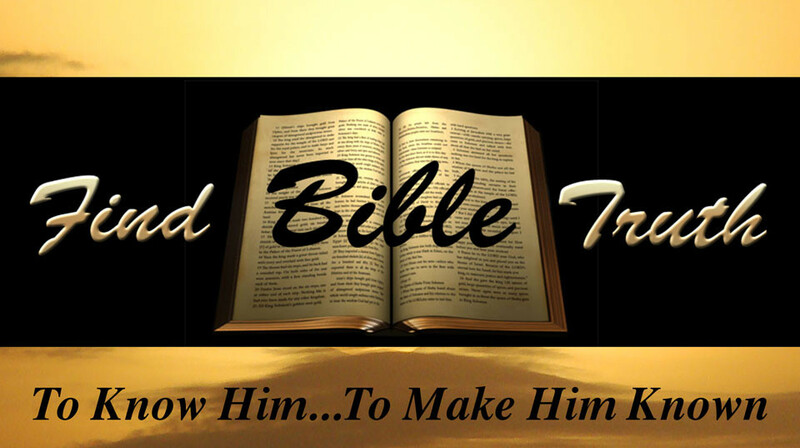 How can you know what God says about a subject if you don’t read His Word? Have you ever wished that God would just tell you what He wants? This week we have four messages discussing the how and why of this matter. Lesson 1 covers the how, lesson 2 covers the why, lesson 3 covers the when, and lesson 4 covers the difficulties you may encounter trying to establish this discipline. Because that’s what it is, a discipline.